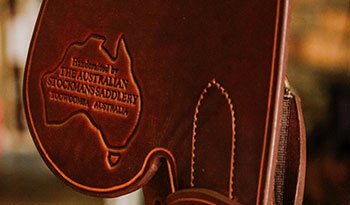 At Australian Stockman’s Saddlery we make our own saddles in house. 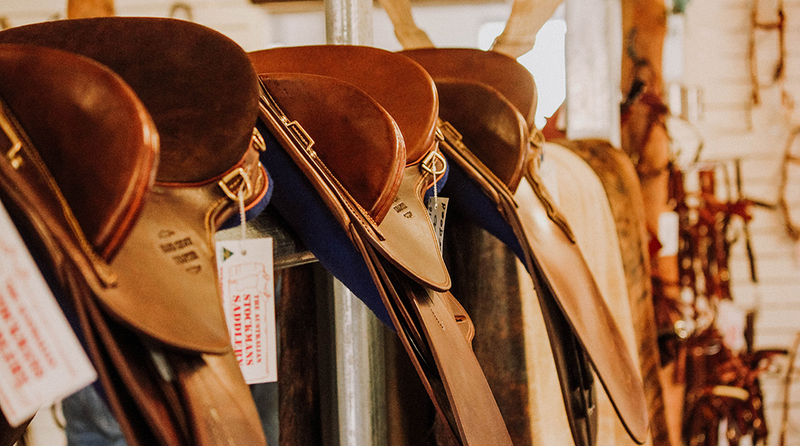 Our saddles are not made by other companies, and are all 100% made by hand in our Toowoomba factory by fully trained craftsmen. The leathers are sourced from the best tanneries in the world. The majority of the heavy leathers are currently sourced from America, and the lighter leathers are sourced from Italy and New Zealand. 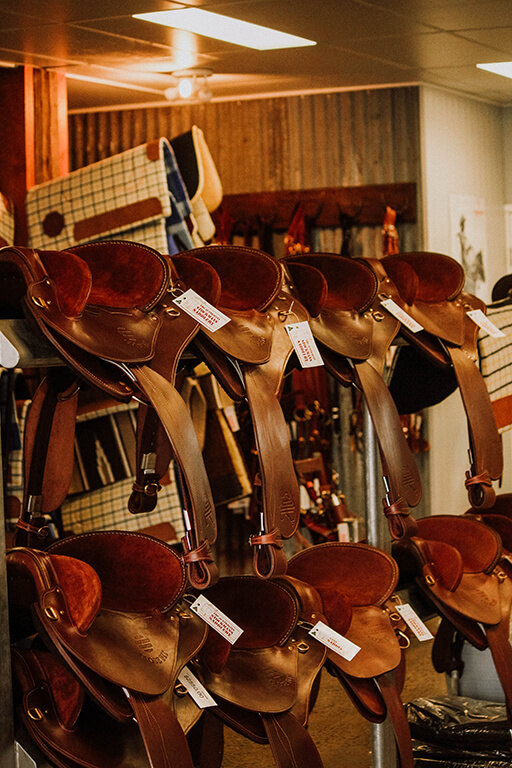 All hardware used on the saddles is solid brass or stainless steel, and only the highest quality materials used. The saddles are lined with 100% English felt or pure Merino fleece. The saddle trees are made to our exact specifications. The half-bred polyurethane trees are moulded, enabling them to be exact every time. We don’t use handmade hide covered trees as they have a tendency to be ununiform in shape and fit, and can twist when drying or in moist conditions for prolonged times. Due to the moulded trees being exactly straight 100% of the time and not affected by moisture or any damp weather, the trees carry a 15 year warranty against breaking or defects. 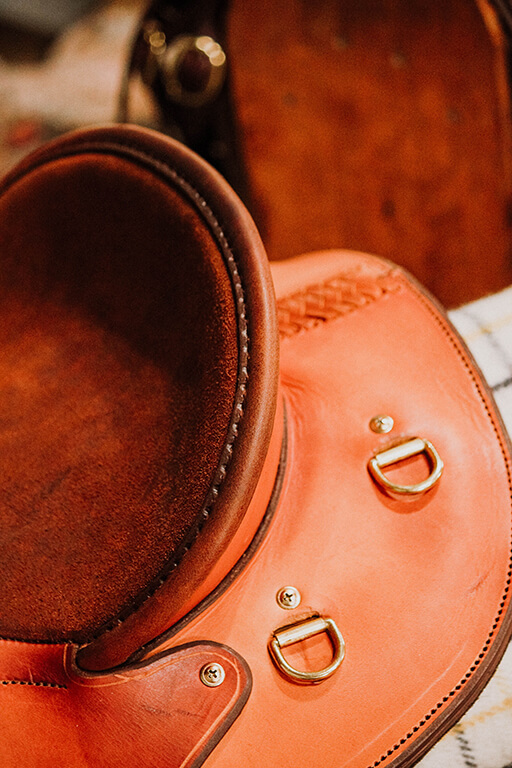 The best quality materials and skilled craftsman combine to make the best saddles and strapping that will last you a lifetime.